It's that time of year again. 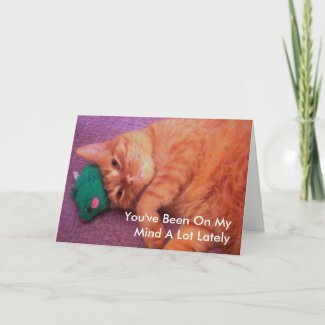 Time for another epic battle between Sarcastic Cat and Snuggle Cat in a Valentine's day card showdown...but really, who am I kidding? We all know that Sarcastic Cat is going to win just like he does every year. 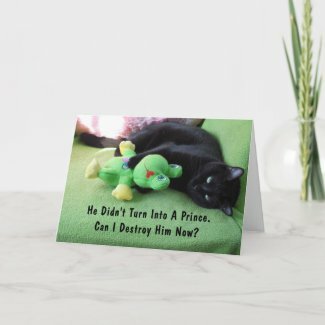 Not that Snuggle Cat doesn't put up a good fight but alas, he is no match for the potent combination of cuteness and sarcasm that is Sarcastic Cat. 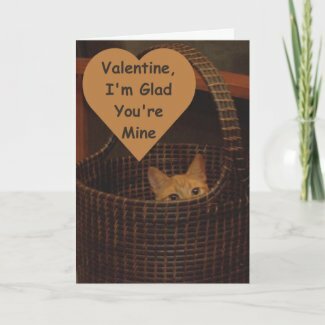 So I am making the executive decision to just go ahead and declare the Sarcastic Cat Valentine's Day Card the champion of all time and introduce some new competition for this year's race. 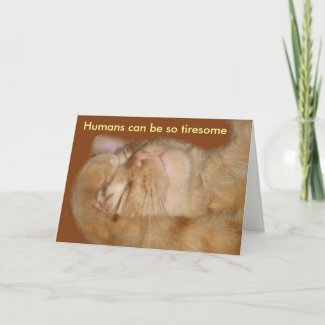 The winning card will be decided by sales but you can also support your favorite by clicking on it below to visit the product page. There you can also click the "like" button or share it via the Facebook and Twitter buttons. Of course, I will be rooting for Snuggle Cat. 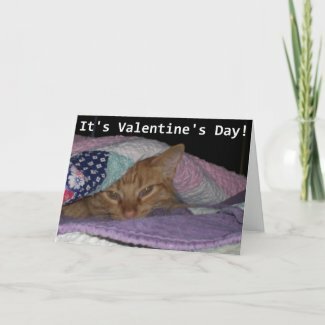 I will announce the winner and runners up after Valentine's Day.